Tooth rubber blades are highly durable rubber blades with special metal reinforcement that withstand difficult conditions better than standard rubber blades and ensure significantly longer lifetime thanks to wear resistant metal. 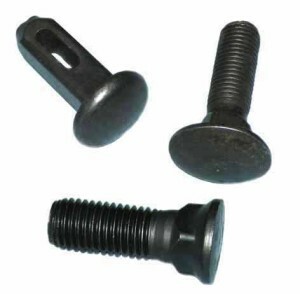 Tooth rubber blade is suitable for use instead of rubber blade with all snowploughs. 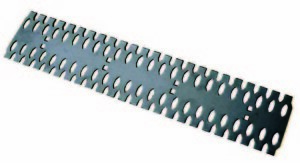 Tooth rubber blade includes steel blade segments surrounded by rubber. Tooth rubber blade can be used on both sides up to the red area marked on the blade. If one side of the blade is worn out up to the red area, turn the blade over and use the other side until it reaches the red area. Tooth rubber blade wear must not exceed the red line, i.e. 70 mm on both sides.